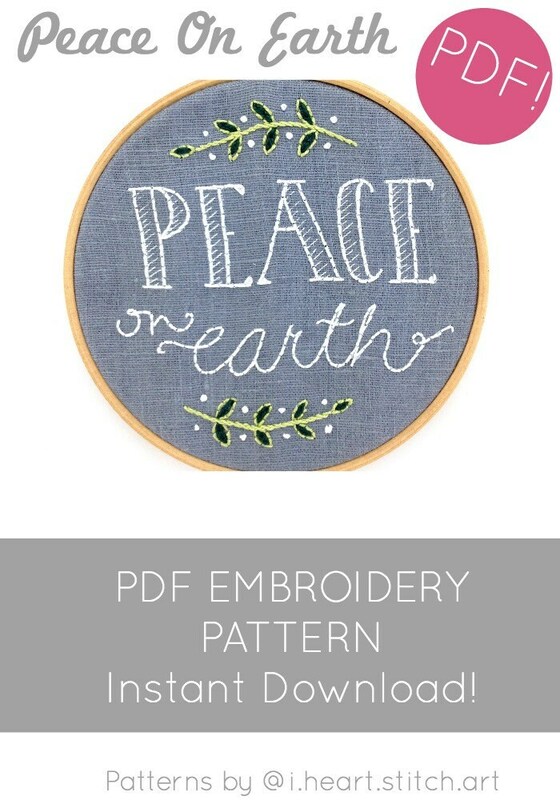 Peace On Earth - hand embroidery pattern! 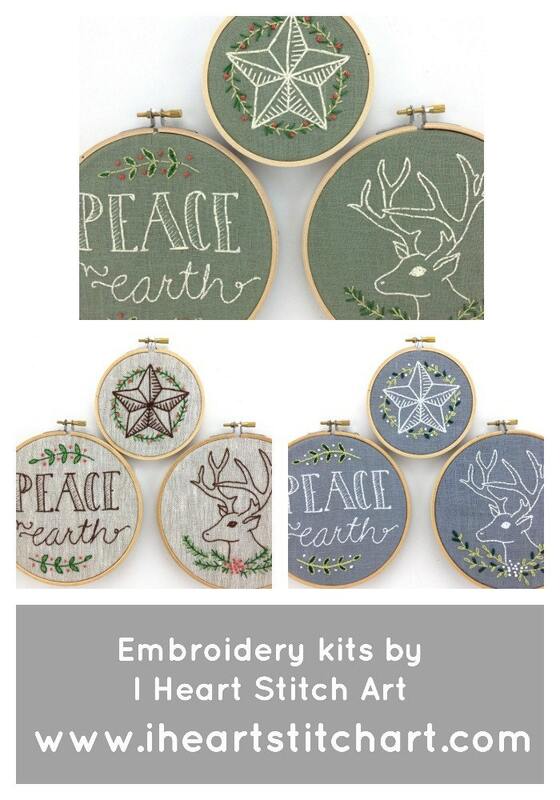 Create your own beautiful hoop art piece using this embroidery pattern - create the perfect Christmas decor or DIY gift. 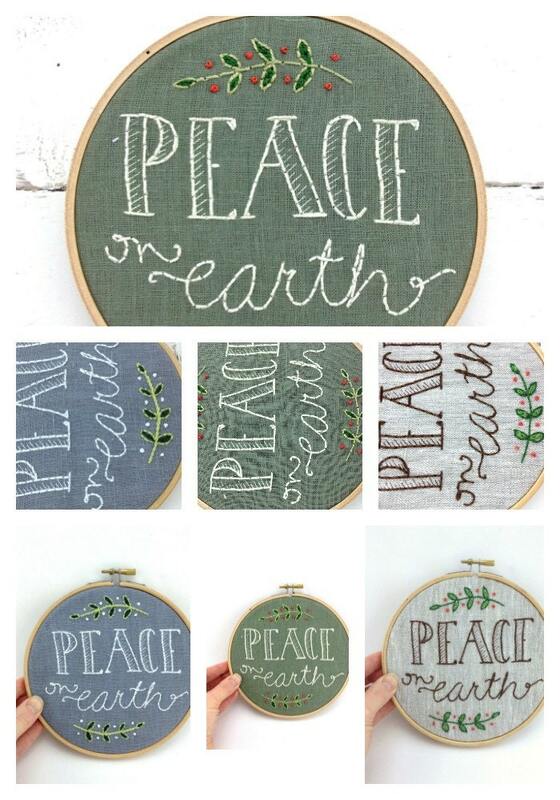 Copyright Sarah Milligan/I Heart Stitch Art. The pattern is adorable and I’ve been photographing the finished product! Perfect!